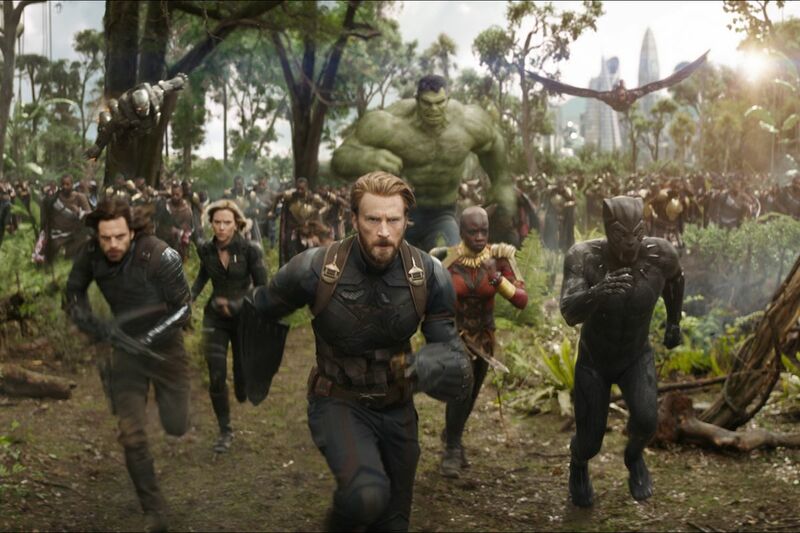 HOLLYWOOD – Avengers: Infinity War is here. And so here is our SPOILER FREE review. 100% SPOILER FREE. Go Ahead and read on. Because there are no SPOILERS. If you want SPOILERS go elsewhere because you ain’t getting them here buddy. This is a very beautifully written review, with not a single error! Thank you!